I just got back from the MAC store with a bunch of goodies from the latest MAC for Fafi Collection. Overall, the collection was really cute and fun with lots and lots of bright colors. Read on for reviews! Utterly Frivolous Lipstick ($14) was my favorite out of the 6 lipsticks available. 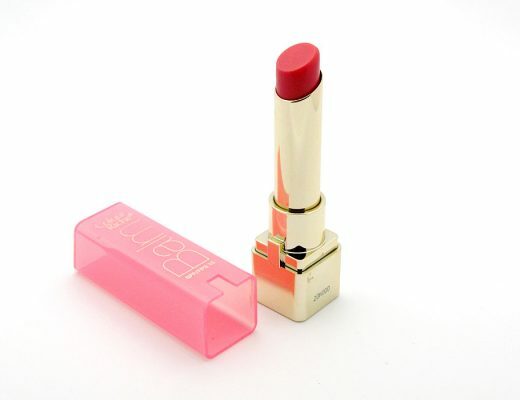 It is a “rosy coral with pink pearl” that applied with good pigmentation and smooth texture. 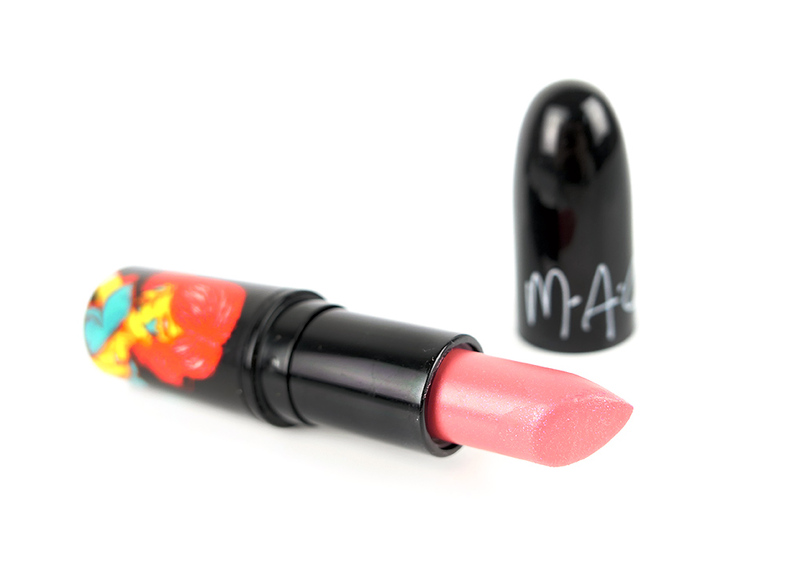 Cult Face Lipglass ($14) is a cool-toned medium pink with white shimmer. 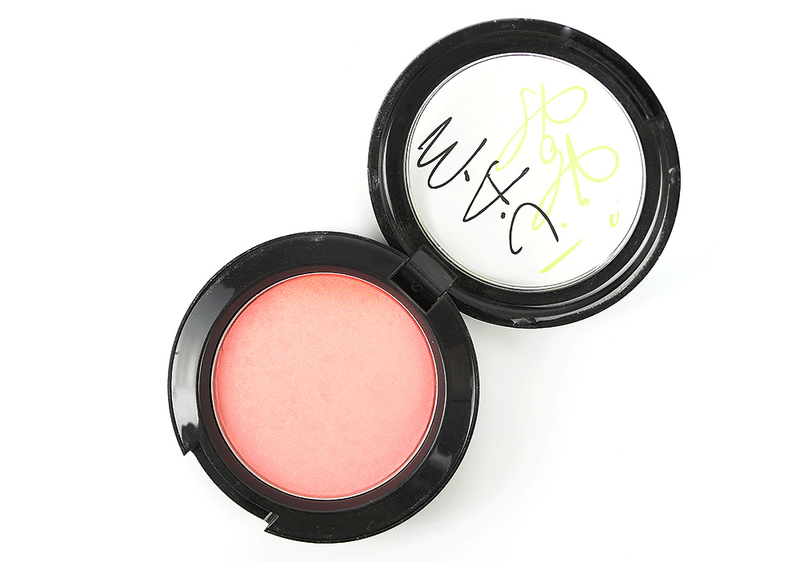 Hipness Powder Blush ($17.50), an “intense coral with soft white pearl”, is a bright coral with very tiny gold glitter that is oh-so-pretty. I loved how it added a soft, peachy glow to my NC30 skin. 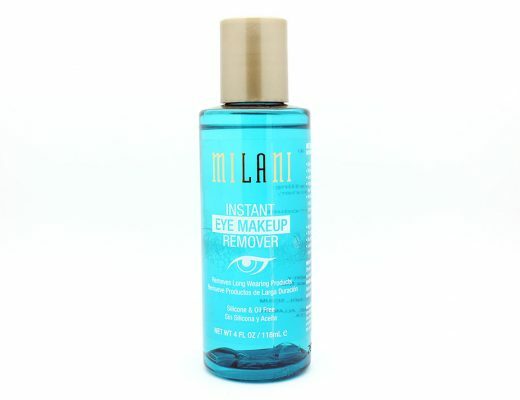 Plus it went on very pigmented so I would recommend using a light hand to apply. They look interesting! Which ones did you end up getting?